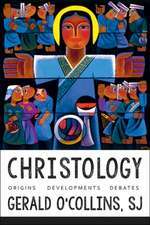 Christology: Origins, Developments, Debates Gerald O'Collins, S.J. 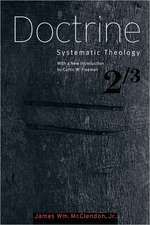 Doctrine: Systematic Theology, Volume 2 James W. McClendon, Jr.
Fidde's patient and fascinating exegesis of ancient texts shows how Hebrew and Christian conceptions of wisdom cohere with these concerns of modern Continental philosophy. 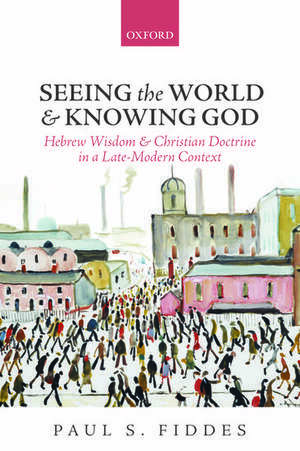 I must admit that have done almost no justice to the depth and significance of biblical scholarship that Fidde's addresses in this vast work, and I have only gestured toward the wonderful connections that he makes between contemporary society, both its faults and its hopeful possibilities, and the ancient writings of wisdom that have been passed on to us as part of a determinate religious tradition. Indeed, as I neared the end of the volume, I had the sneakingsuspicion that I would be returning to the volume again and again in order to find more use for the valuable insights which his latest book presents us with. I have few doubts, moreover, that this impression will be anything less than accurate. 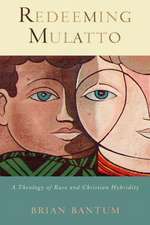 This is an important book that illuminates every topic it discusses and it discusses a great deal. 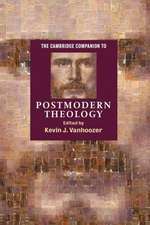 Paul S. Fiddes is Professor of Systematic Theology, University of Oxford and Director of Research, Regent's Park College, Oxford. His publications include Baptists and the Communion of Saints: A Theology of Covenanted Disciples (Baylor University Press, 2014) and The Promised End: Eschatology in Theology and Literature (Wiley Blackwell, 2000).